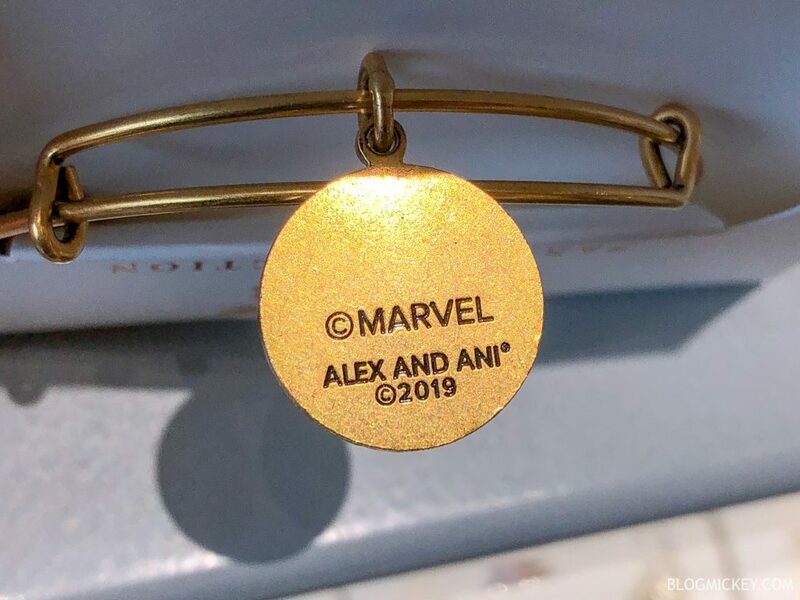 Two new Alex and Ani bangles have arrived at Walt Disney World featuring Captain Marvel and an exclusive Annual Passholder charm! 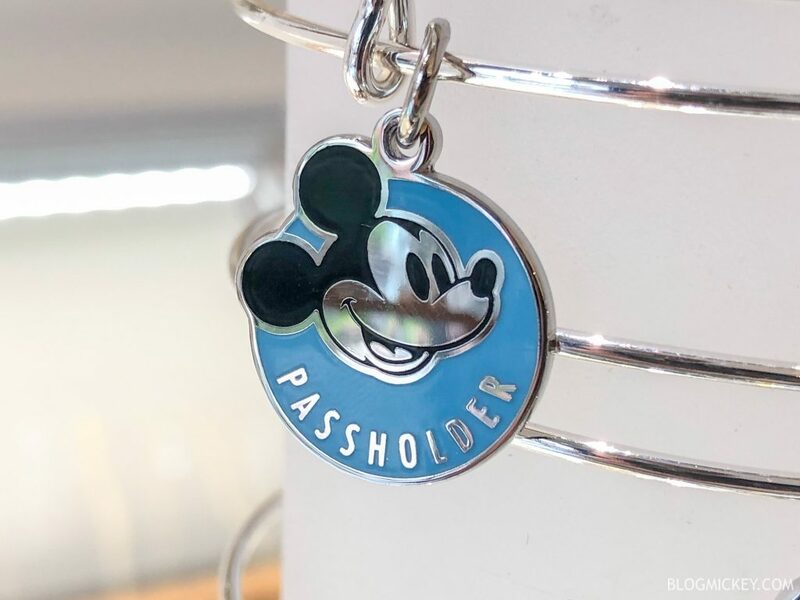 The annual passholder bangle is silver, while the charm is blue and features Mickey Mouse with “PASSHOLDER” written underneath. Annual Passholders can purchase the bangle for $49.95 and passholder discounts do apply! Disneyland will soon be getting an Annual Passholder bangle of their own. It will be pink and feature Disneyland on the back of the charm. 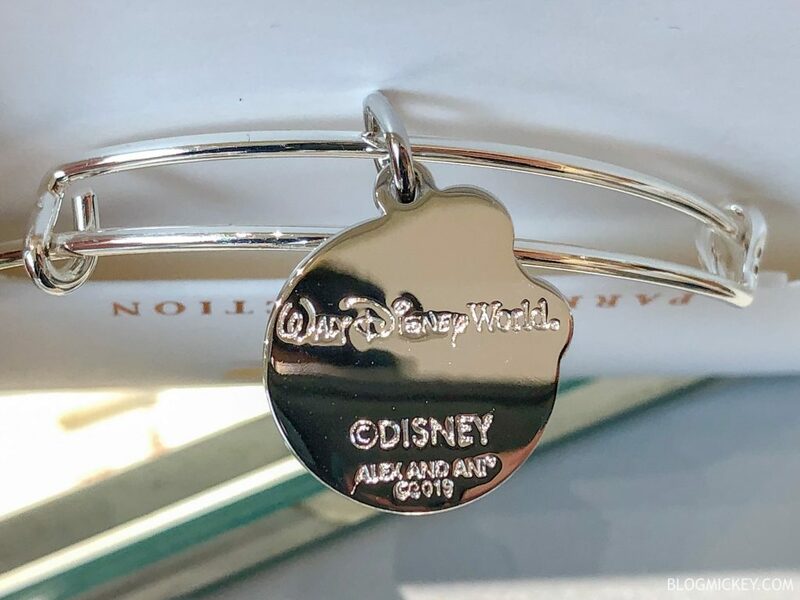 The Walt Disney World charm predictably has Walt Disney World on the back. 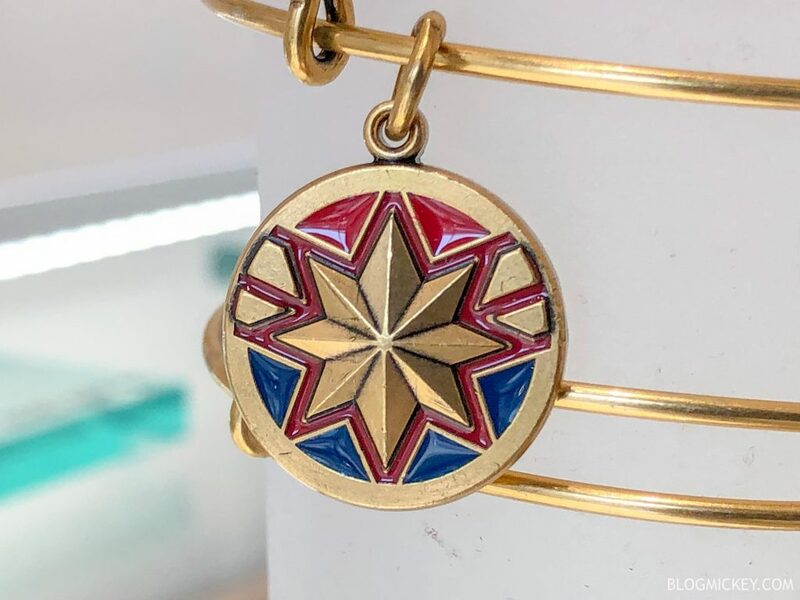 Captain Marvel has also made her Alex and Ani debut with the classic Captain Marvel symbol in gold, red, and blue as the charm, and is finished in a gold bangle. The bangle retails for $44.95 . The back of the charm features Marvel branding. Both bangles can be found at Ever After Jewelry Co in Disney Springs.